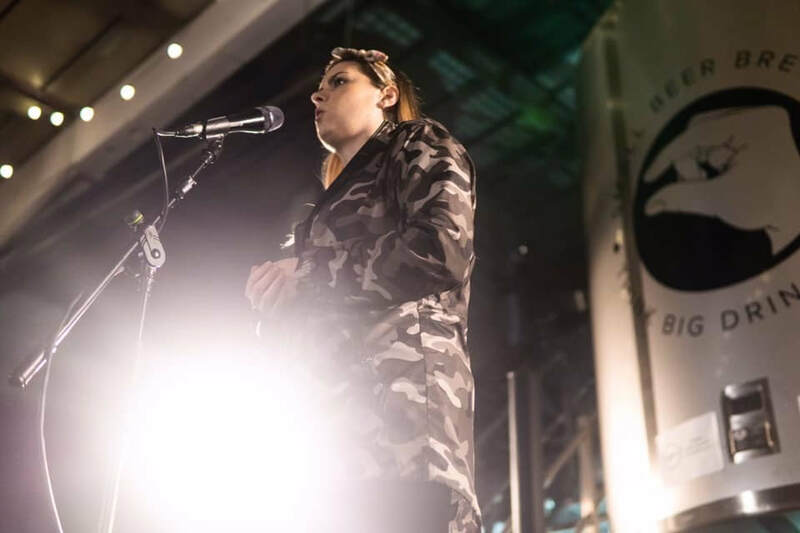 Sarah started writing poetry at the beginning of 2018 and has since performed all over London including the prestigious Roundhouse in Camden. 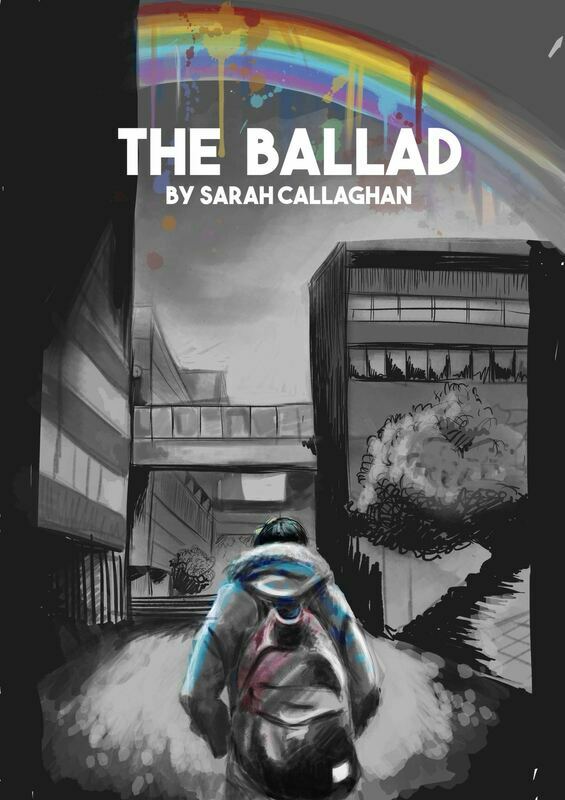 After merging comedy and poetry in her latest show 'The Ballad of Sarah Callaghan' and receiving incredible feedback from audiences all over the country, she has decided to pursue it further in 2019. Keep an eye on this page for future gig lists, videos, live event clips and exerts of her work. Her latest book The Ballad is OUT NOW! Contact Sarah directly to get your copy.